Tactics off the course can be as important as on-course strategy at the weather-affected SMBC Singapore Open. Heavy rain and lightning caused long delays on Thursday afternoon and Friday morning leaving the players kicking their heels. 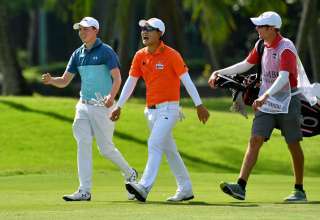 The quick turnaround between the end of the first round and beginning of the second at Sentosa Golf Club on Friday also presented players with the problem of how to spend the time. 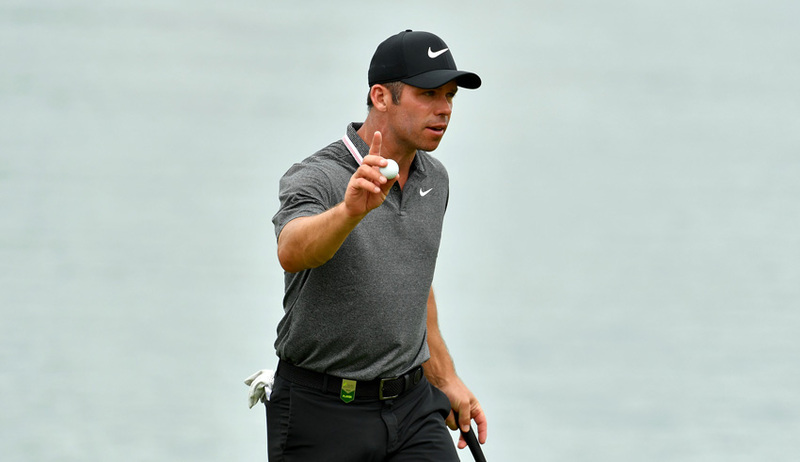 England’s Paul Casey, the highest ranked player in the field, thought through his tactics carefully. “It’s an awkward one, I’ve got about 45 minutes or so (to wait before the start of the second round),” said the world number 24. “By the time you go up to the range, what do you do? Do you eat? We’ve been sitting down eating all morning, so I certainly don’t need any more food. The tricky thing here in Singapore is you actually don’t want to go inside. Casey shot three birdies after re-starting on Friday morning to card a 68. “The round was up and down – I couldn’t really flow to it,” said the 41 year old, who is playing in the Singapore Open for the second time. 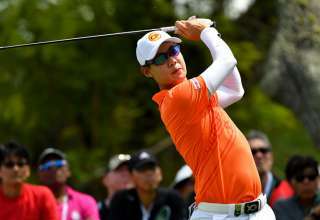 “Yesterday I made a couple of birdies, and dropped a couple, but I did a good job this morning after getting up really early and warming up in the dark along with everybody else. 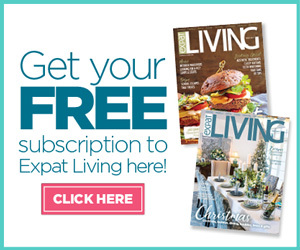 Meanwhile, American Davis Love III will have to adapt his game during the second round on Friday afternoon as he will be in a two ball with South Africa’s Justin Harding. 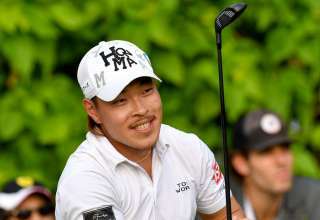 The third member of the group, Japan Tour number one Shugo Imahira, pulled out before the restart of the first round on Friday with a fever. 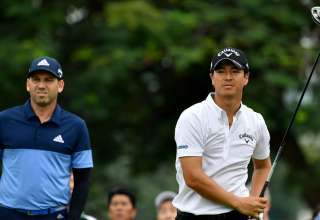 While Love may have to wait longer on the tees than normal, a high finish in the SMBC Singapore Open and one of the four places on offer for The Open at Royal Portrush in July is dominating his thinking. “It’s very much on my mind and it is one of the great prizes this week to get one of the championship spots. A few of these guys are already in (The Open field) so I need to make sure I get ahead of them and get one of those four flags by the end of the week,” said the 54 year old Major winner.